Dylan has been doing okay here lately. 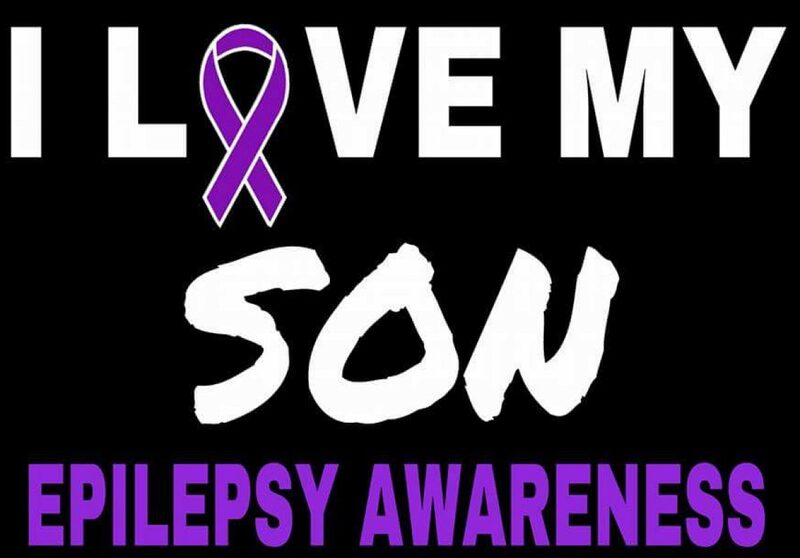 His seizures usually are affected by the weather, if it is hot and nasty out they are pretty intense that, means he usually has more, and if the weather is nice out he doesn’t have has many seizures. I guess school has been going okay. Dylan has aquatic therapy on Mondays at school, I ordered him some adult swim diapers for school.Those diapers are expensive you only get 22 diapers for 20.95. He also has to wear onesies for older children and those things are really expensive you get 3 of them for 66.00 plus shipping. I just wonder why stuff for special needs children has to cost much. We are still getting signatures for our petition we have 592 so far. A big thank you to everyone that signed it. Next Next post: PLEASE! PLEASE!! SIGN OUR PETITION!!!!! !